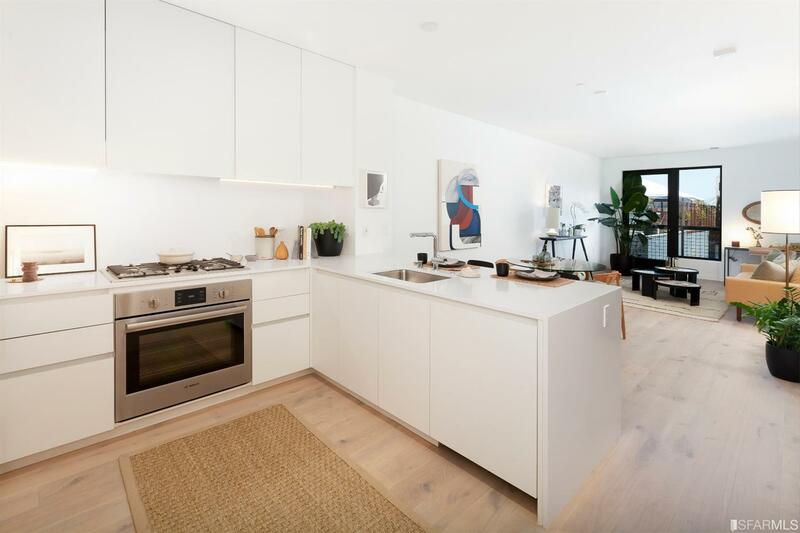 815 Tennessee is home to 69 residences, completed in 2017, in the Dogpatch neighborhood of San Francisco. A portion of the original industrial building that contains the brick façade remains to serve as a visual reminder of the building’s original use and the industrial history of the neighborhood. Home sizes at 815 Tennessee include one-bedroom, two-bedroom, and three-bedroom homes. Building amenities include a rooftop deck and a courtyard. The original historic brick factory is incorporated into the new building and the overall project design paying respect to the neighborhood’s industrial past. 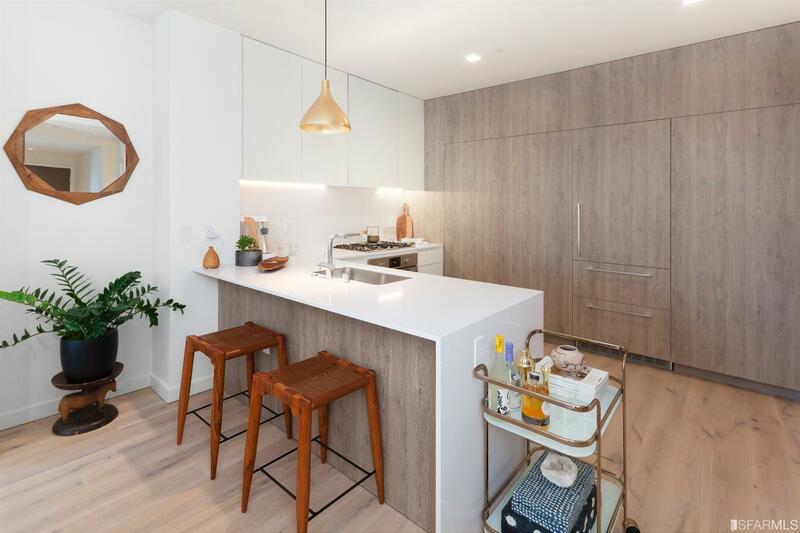 Located near Third Street, this midsize development is incredibly convenient to the neighborhood shopping district in the Dogpatch, which has some awesomely quirky and only-in-San Francisco local businesses and boutiques. In addition to great shops, the building is in a very transit-friendly location, and the neighborhood is known for good freeway access for Silicon Valley commuters. Like many other good Dogpatch projects, this one does its best to honor and play-up the neighborhood’s industrial and blue-collar historic context with a facade that merges elements of old and new Dogpatch. The building’s large roof-deck with offers residents views to the north and east of the city and the Bay. 815 Tennessee includes a large roof-deck with views to the north and east of the city and the Bay. 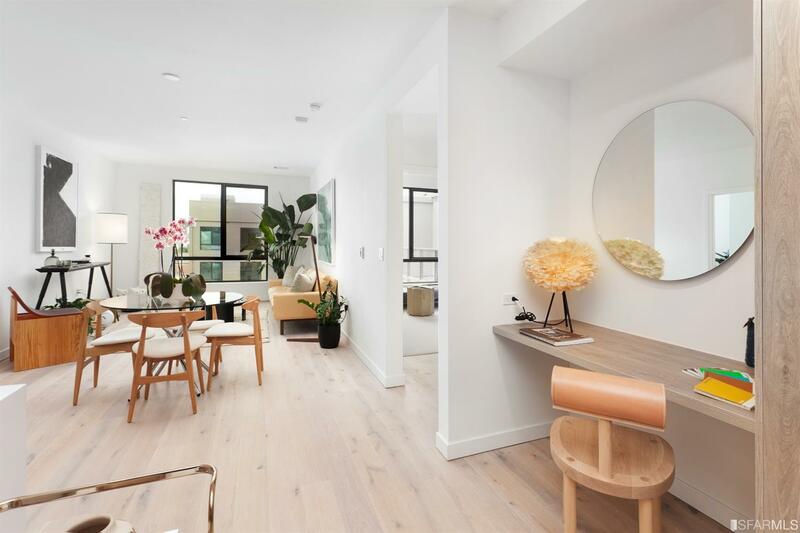 Finishes include Admonter wide-plank oak hardwood floors in kitchens, living rooms, and interior hallways; kitchen cabinets designed by Sozo Studio, white quartz countertops in kitchens and bathrooms.